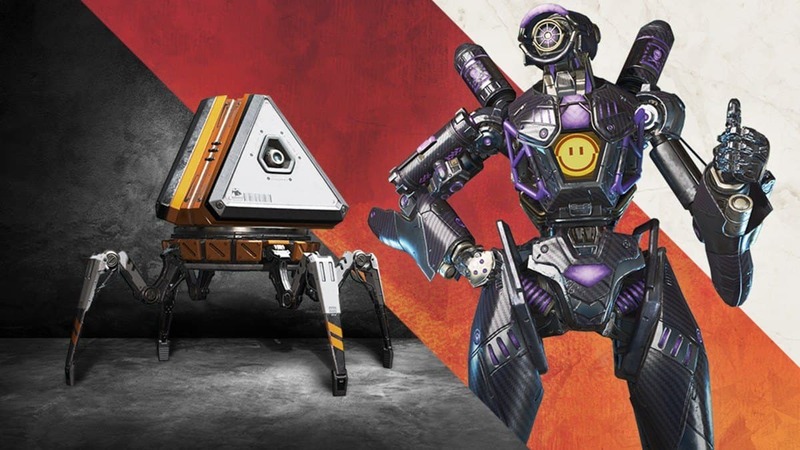 This Easter Eggs, Secrets, and References Guide will help you uncover all the well-hidden secrets that Respawn Entertainment added to the game. 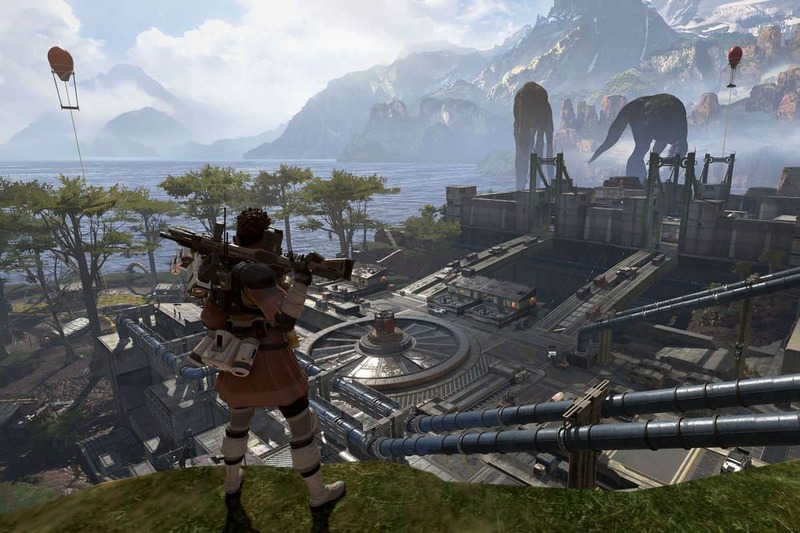 This cute little dino is a recurring Easter egg in many of Respawn’s games such as Titanfall and can be found hidden in certain locations throughout Apex Legends. 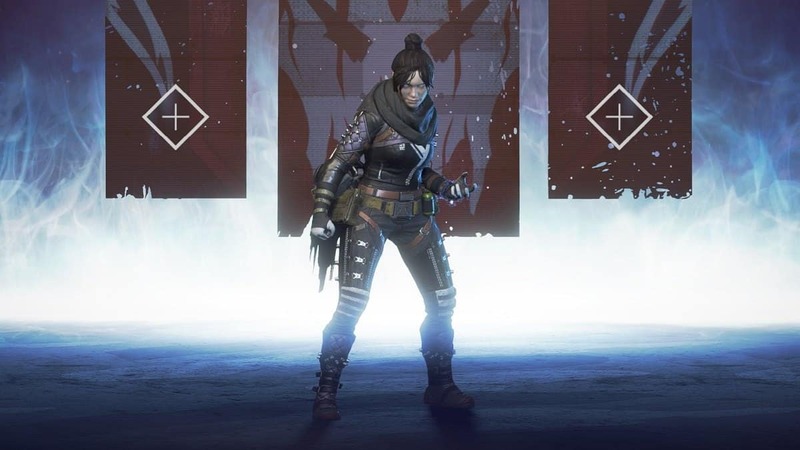 She can easily be found in the tutorial map. 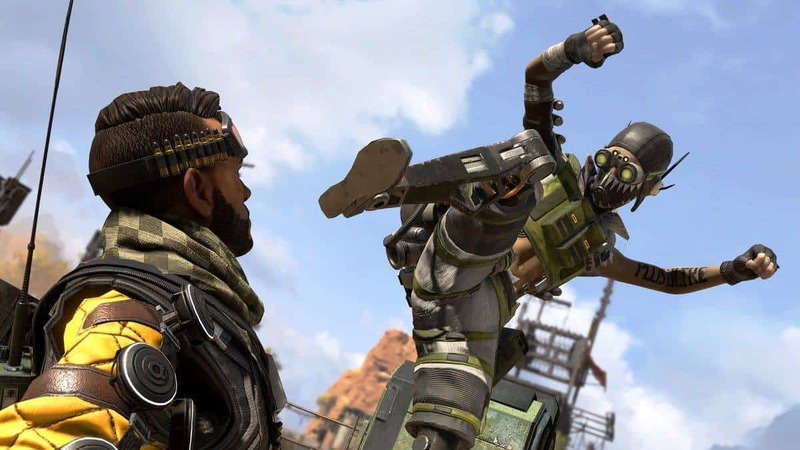 One of Pathfinder’s poses that players can access from the customization options is called “For the Birds” that involves him getting attacked by a bird. This is a nice little nod to Overwatch’s Bastion who has a benevolent relationship with nature and often interacts with a little bird. 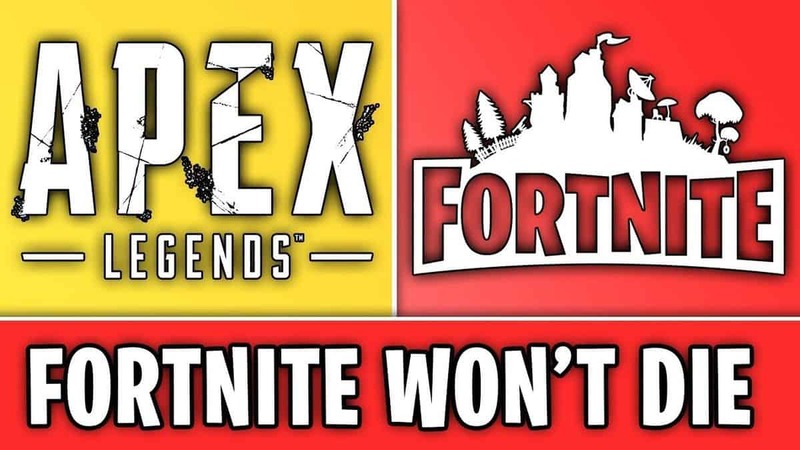 This is a little nod to one of the developers’ dog who passed away recently. It can be found in the southwest corner of the training/tutorial map, hidden between a few small rock ledges. Another Easter egg from a prior Respawn game. 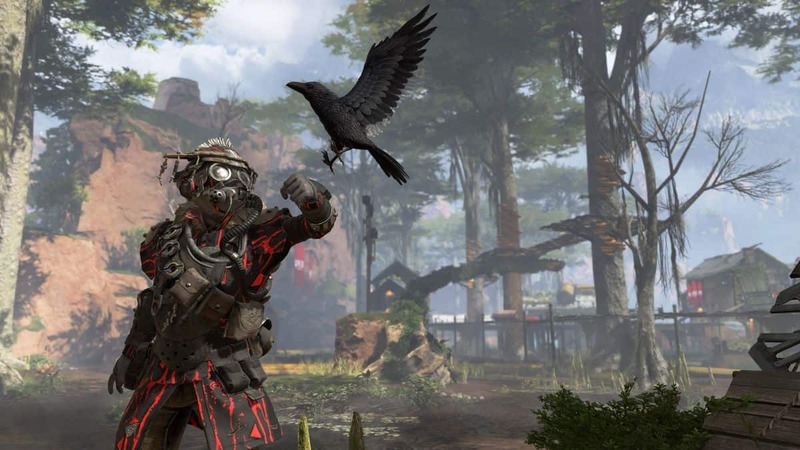 If you have played Titanfall 2, then you probably know about one of the major characters i.e. Tai Latsimosa. He was your captain and it was through him that you gained control of your titan. There are many weapon frames around the map stamped with his personal brand Latsimosa Armory. 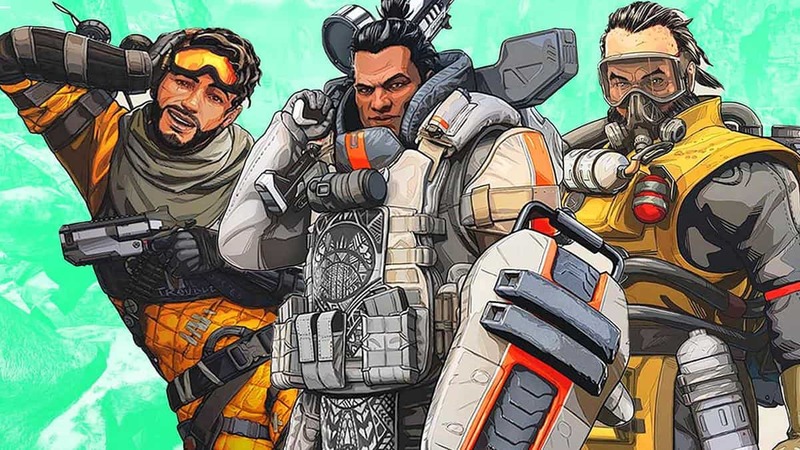 The hidden additional content goes beyond just Easter Eggs as you can also find quite a few secrets within Apex Legends. One example of this is the special lootbox. Keep an eye out for a small robot who is hidden in multiple areas around the map and it is usually the mark of a hidden stash within certain buildings. This stash includes some very high tier pieces of gear once you smash it open, which is bound to give you an advantage over your enemies. Now, due to the overly hectic and rushing nature of the gameplay since the player is constantly fighting to survive and win, there is still a quite a lot more world to explore and things to discover. 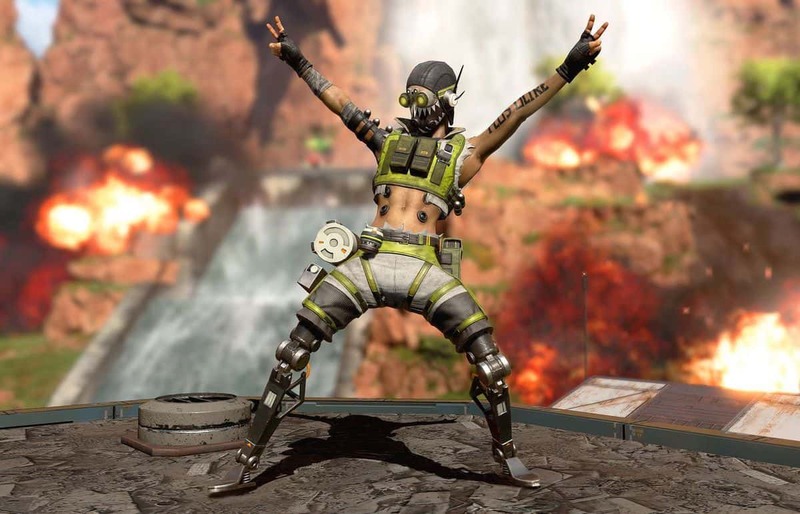 Meaning Apex Legends has even more secrets waiting to be found.